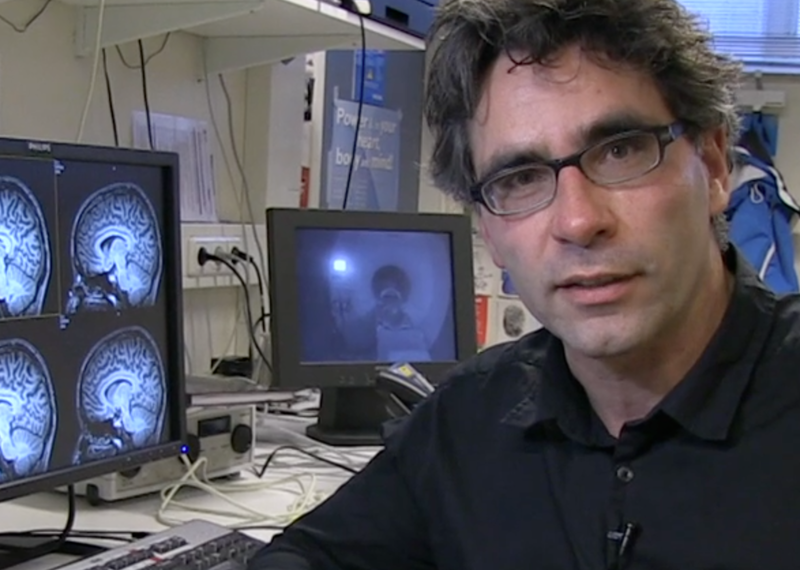 I am professor in visual neuroscience at the Laboratory for Experimental Ophthalmology of the UMCG. I am leading a group of motivated and intelligent young scientists who’s interest and goal it is to solve the problem of how vision enables us to comprehend the enormous complexity of the world around us. Additionally, we want to understand how vision loss – due to retinal or cortical lesions or neurological disorders – interferes with this process. In this way, we want to contribute to the goal of improving visual rehabilitation or even restoring vision.